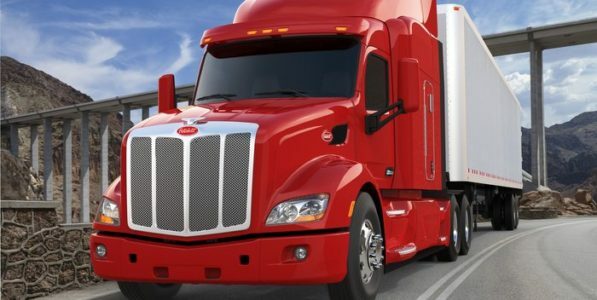 Peterbilt has selected the Jost JSK37 12-in. inboard air slide fifth wheel as standard on its Model 579 Class 8 truck. The standardization is effective Jan. 1, 2019. “In addition to the weight savings Peterbilt customers will realize, they will also experience other benefits of Jost fifth wheels that include ease of use, infinite adjustment possibilities and reliability,” said George Smith, senior account manager for Jost International. The base of the new Jost JSK37 inboard slider is 23 lbs. 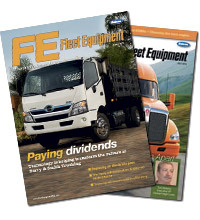 lighter than previous models, allowing for increased payloads and higher profitability for fleets, the company notes. Jost offers a five-year warranty on all of its cast ductile iron top plates.